Let's Be Brief | Design project ‘Sense of Place’ asks: what does it mean to belong? Design project ‘Sense of Place’ asks: what does it mean to belong? Having moved to another city, the question of place, identity and belonging somewhere was swirling around my head. Simultaneously, you couldn’t escape the growing political climate around refugees and closing borders. Any astute observer can attest to the worldwide state of flux regarding of notions of belonging, identity and place. A predictable kick back to the inevitability of change, demographics and technology, identity politics has taken a death grip of political discourse from the UK, US to Brazil — all happening against a backdrop of the world wide web. However, distinct from Trump’s ‘both sides’ perspective are nuanced inquiries into these fluid definitions and ideas that command our attention. A Sense of Place is one such project. Conceived by designer, curator and creator Ty Abiodun, A Sense of Place explores the idea of place and what it means. 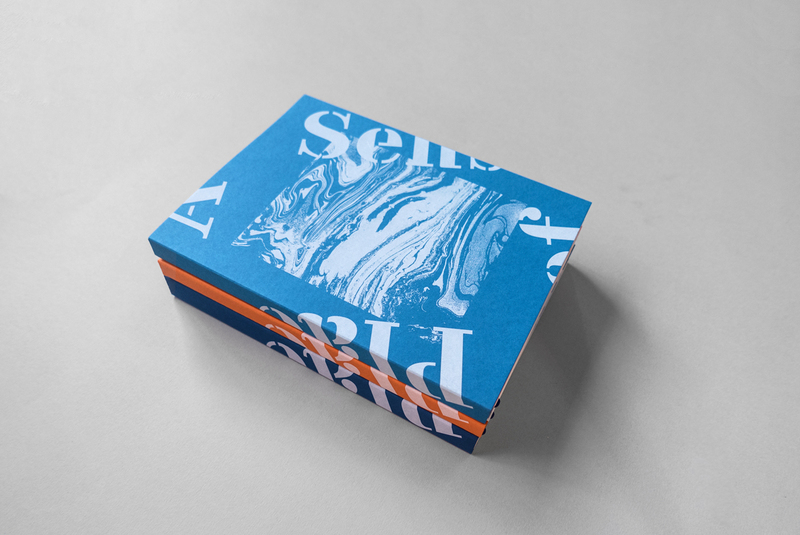 Culminating in an exclusive hand-made book, ASoP brings together 12 design studios and illustrators from across the globe, featuring interviews with Marina Willer (Pentagram), Debbie Millman (Design Matters) and a short essay by Adrian Shaughnessy (Unit Editions). With only 300 issues produced, the project was created in response to the current political climate. Ty sees it as “an opportunity to show the value of open borders and to celebrate talent across the globe, in sometimes unknown and special and inspiring places.” Acutely aware that not everybody has the same rights and choices in thinking about where they live, all profits from book sales will go to DEC (Disasters Emergency Committee). 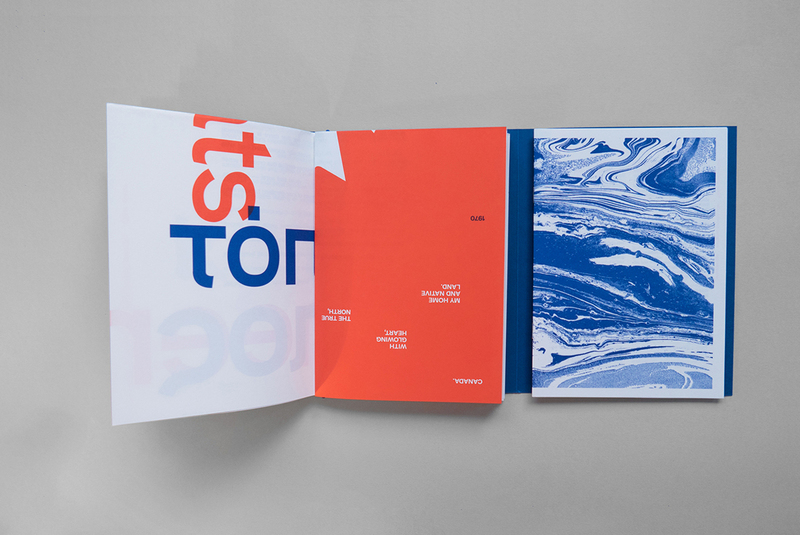 Intrigued by such a pertinent project, we caught up with Ty to find out more about cultural zeitgeists, print love, and his sense of place. Q) How would describe yourself in five words? Erm, I guess laid back, collector, fair, procrastinator, obsessive. Q) What was the impetus behind creating the Sense of Place project? There were a number of reasons. Mainly having the chance to work on the type of project I wanted to work on. To work on something that wasn’t necessarily based around marketing, or packaging something to appeal to a certain demographic. I wanted to work on something which was a bit more considered, and involved working with other people. 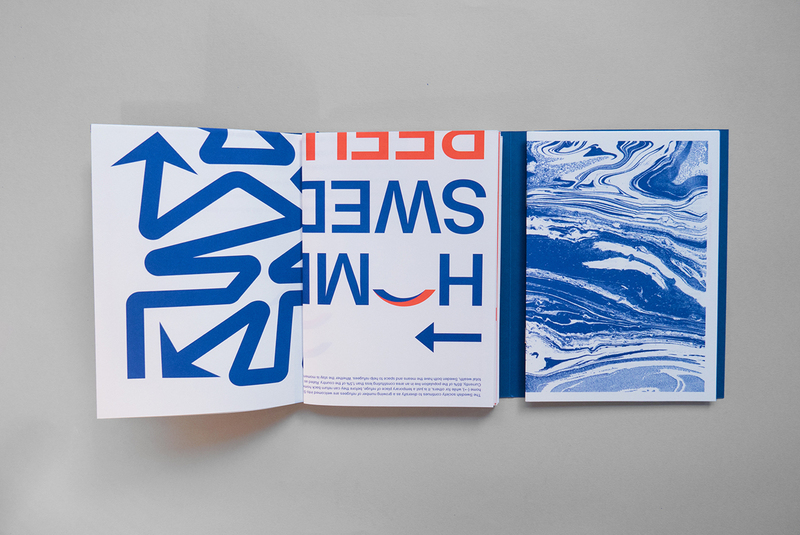 And from a craft/design point of view – the opportunity to work with different forms of print. As a freelancer you are sometimes brought into a project at various points in a project cycle. The more rewarding ones, are where you are involved in from start to completion and beyond. Which doesn’t happen very often. With my interest in art too, I’d always wanted to brand an exhibition and see a bit of type I’d designed on the walls. Rather than waiting for one of these projects to come along, I thought I might as well do it myself! Having moved to another city, the question of place, identity and belonging somewhere was swirling around my head. Simultaneously, you couldn’t escape the growing political climate around refugees and closing borders. So I guess those were the seeds of the idea. Q) What does ‘Place’ mean to you? Place to me is a lot of things. It’s obviously where you are currently. Its also your connection to it. You can have a history of how you came to be there – be it family history, personal journey, study, work, relationship etc. It can be your culture/ethnicity and everything that makes it, from the environment to people’s accents. It’s architecture, food, sounds, smells and even the type of natural light. I’ve noticed there’s a particular light at dusk where I live, which I don’t remember from growing up in Manchester. Maybe that comes from the sea. I’ve often wondered about places which have a certain character, personality, and even musical sound. Do places attract likeminded people or does the place make the people? Then there’s idea of belonging, somewhere where you feel comfortable, somewhere you identify, somewhere full of people who are akin with, somewhere you feel happy or at peace. Or it could just simply be somewhere you call home. I’ve often wondered about places which have a certain character, personality, and even musical sound. Do places attract likeminded people or does the place make the people? Now I think it’s both. Q) The project initially focused on Sussex. What’s your relationship to Sussex? Is it where you call home? It’s my home now. I originally grew up in Manchester and apart from studying and living in Leeds, spent most of my formative years there. Myself and my partner moved to Brighton in 2010. It’s been great and interesting setting up home here later in life. When you’ve lived somewhere for a long time, you have an understanding of that place – you have history, associations, know various people and their stories. Moving somewhere new, you start all over again. It’s fascinating meeting people who have that connection to Sussex already. Hearing their stories, which are sometimes similar but different. I now have 2 children who will be growing up here and forming their own history and connections. Q) The project questions the current global zeitgeist of nationalism and the notion of closed borders to restrict people’s sense of space. How do think we can best challenge these ideas [culturally / strategically / creatively]? The fact we have a challenge on our hands is a good place to start. There’s a certain element of things having been ok and to some extent people have taken this for granted. Whilst I’m not saying we have to struggle, a lot of cultural developments and changes have come about when we’ve had to kick against something. It’s through these instances we find likeminded people and places to escape the day to day and discover something new. I feel the counter-culture has driven a lot of the developments we’ve had. In the past its influenced everything from fashion to food and art and even political movements and we need this now more than ever. Growing up in the 80/90s I experienced the birth of house music/culture and during that time certain things were bleak. We’d just come out of the miners strikes, poll-tax was on its way in, and finding work was hard. The music, and clubs was definitely a way to escape all that. I feel the counter-culture has driven a lot of the developments we’ve had. In the past its influenced everything from fashion to food and art and even political movements and we need this now more than ever. Whilst we might not agree with those who want to close borders. I’m all for championing and recognising culture and identity. But you’ve still got to have acceptance. There’s a way of looking at it, that these closed communities can develop on their own and that it can be more intriguing for others to want to visit/try/experience them. A lot of the big cities have defined cultural/ethnic areas. These are areas you would go to eat the best food, buy fabric, spices, listen to music etc. And in a way these sometimes get lost when everything becomes gentrified and amalgamated. We need the excitement of discovering and trying something new. So by all means, champion your culture and develop it. But you still have to be accepting of difference and let people in. I also think its easy to get caught up in trends and copy what everyone else is doing. Working with others is a good way to find something new and perhaps change the narrative. There could also be a focus on creative pursuits rather the general pursuit of technology advancement. But no idea where you’d start with this! 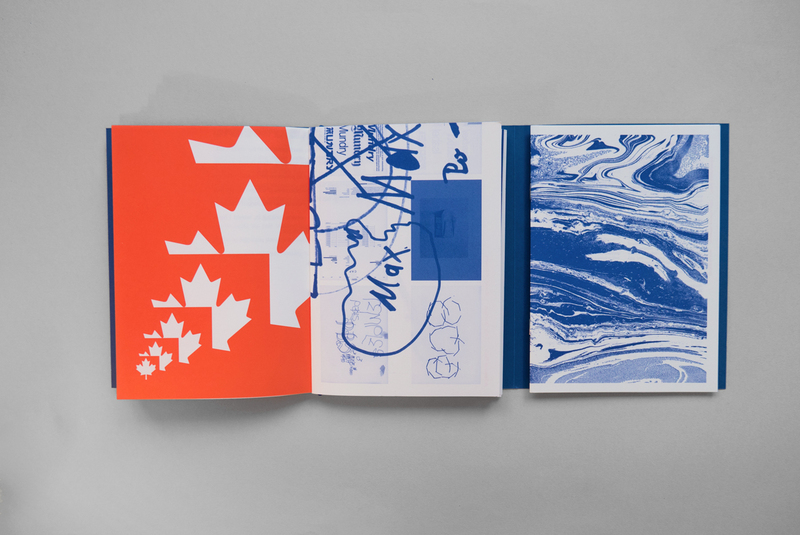 Q) The project has evolved into a new handmade book featuring work / words from some notable designers from all over the world. How did you go about selecting your contributors and why? It was important to have variety and to try and show some differences. I wanted to try and have a broad spread of countries included in the book. I definitely didn’t want it to be just western world focused. There were also some agencies/designers and illustrators I’d always admired and wanted to work with. So they were definitely the first port of call. I would’ve liked to have more countries included, but due to various factors it wasn’t possible. 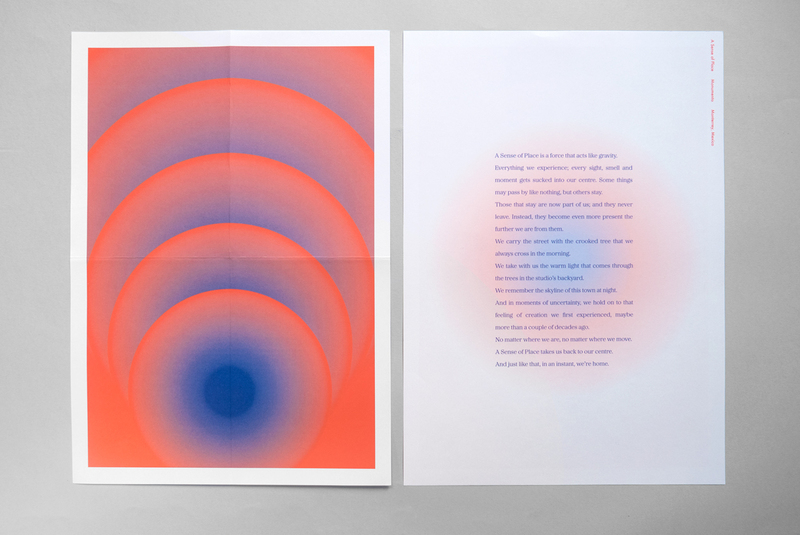 Q) And why did you choose to specifically produce a print project (posters and book) for Sense of Place? I love print! My background has always been in print. Posters are great. For the exhibition, alongside the prints, contributors had to supply some text about their print and their idea of a sense of place. During the run of the show, I noticed visitors were more fascinated with the stories then the actual artwork. So a book just seemed a natural progression. As part of the exhibition I encouraged contributors to produce posters which were handmade and didn’t just involve printing ink. A couple of prints used vinyl and one used dripping ink onto the paper. With the book I wanted to try and create something, which you could tell used craft and was handmade (and hopefully give an idea of how many hours it took to assemble!). 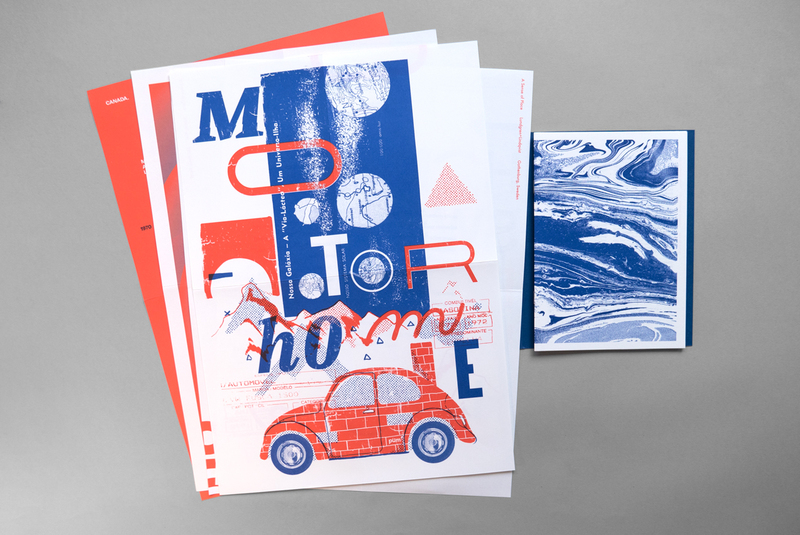 I don’t know how, but I’d love to do more with A Sense of Place that’s not just print based. Q) Sense of Place is clearly a meaningful passion project – what do you hope to achieve by the output? I’m not entirely sure to be honest. If anything just a positive feeling. It’s definitely been a buzz doing it. Working with other people and seeing the positive responses and outcomes from it have been great. Which in a way has encouraged me to keep on doing it and develop it as a project. I’d love to keep changing the format, as long as it involves making something and that it still reaches and connects with people. I guess I would like it to be a way of challenging the issues I talked about earlier, about nationalism and belonging. And encourage others to do the same. Q) What significant lessons have you learnt from this project? You won’t get everything right!